How many times have you been asked to prepare a complete and fully updated employee directory (and the next day the boss announced a complete reorganization of the company)? How many hours have you sat in front of your computer preparing org charts (without ever getting clear answers from remote branch offices on who reports to who)? How many efforts have you spent on combining information from your mail system, from your HR listings and from the phone directory (without any of those being fully accurate ever)? You got used to the most advanced tools for travel planning, expense reporting and meeting scheduling. We understand your needs and now, we added another layer of efficiency in your day to day work: an online employee directory and org chart tool. For your boss, this will mean a better organizational collaboration (not to mention the great interface with access to online org charts with updated employee pictures!). But for now, we care mostly about you! Senior executives in a company will usually be hectic managers with lots of responsibilities. Besides managing business operations and / or planning market strategies, these individuals also answers to the company’s CEO or even to the board of directors. In most cases, the CEO / senior executives have a personal assistant providing much needed support services to enable the senior executive focus on various other aspects of managing the company. In today’s business environment, personal assistants to CEOs have increasingly challenging and demanding jobs and have to be great at multi-tasking and also know everyone within the organization. 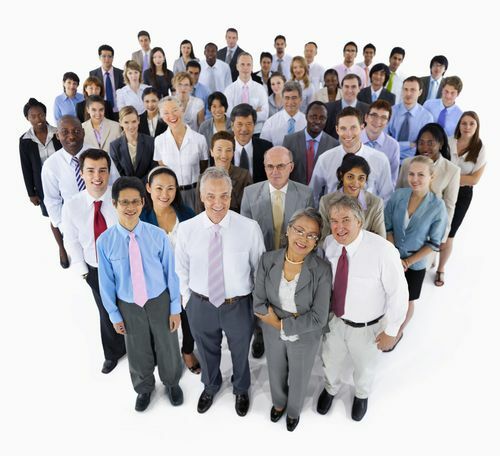 One effective tool that can help in this case is an employee directory. A successful executive administrative assistant will primarily need great organizational ability since he/she will require effectively managing the office of CEO or senior executive. This position usually calls for flexibility and great skills in problem solving. The backbone of all these skills is having the right knowledge about the company. The executive secretary will have to have better understanding about the structure of the organization. It might be functional where different units are differentiated based on their core functions, such as R&D, sales, marketing, etc. The structure could also be divisional where it based on geographic location or customers served. Finally, if the organizational structure may be a matrix system, which involves both division and function. 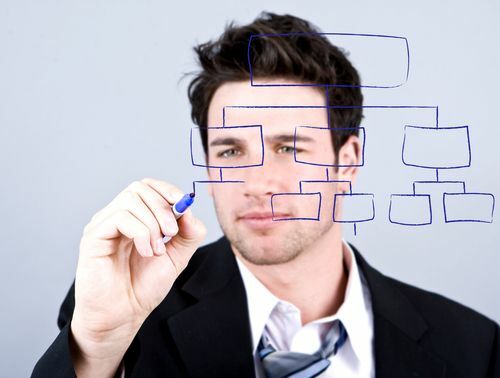 A free org chart will help the executive assistant to better understand how the company is set up and thus be able to coordinate tasks much better. The core responsibility of the personal assistant to the CEO is usually administrative. This usually includes scheduling meetings and resolving any diary clashes. Having an effective human resources (HR) tool will really help in this regard. This kind of tool will enable the secretary make more informed planning decisions when scheduling meetings. For instance, the org chart will help the secretary know the various management levels and be able to identify which managers the CEO needs to meet with regularly. Having an up to date employee directory can also help the executive secretary to enhance communication. This directory will show the chain of command in the company. This will indicate the employees responsible for supervising others and also who is ultimately accountable for a large group of workers. With this information, the office manager can be able to prioritize communication to and from the CEO’s office. This will include inspecting e-mail and call traffic and determining which ones to be responded by the CEO or senior executive, and which ones are low priority communications. 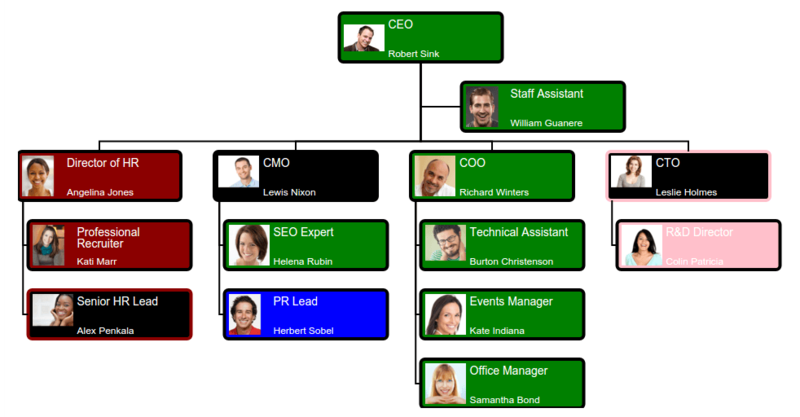 All things considered, executive assistants have a lot to gain from using a simple and dynamic online org chart, as it will ensure they are more effective at their work.